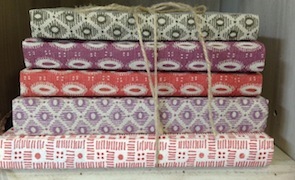 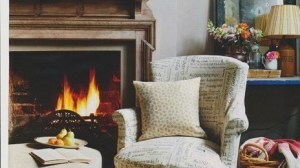 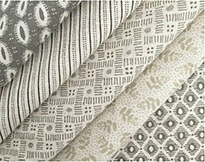 The new Small Linen Prints range of fabrics are being well accepted across the full spectrum of interior styles, from mo.. 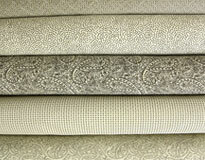 The PR is really working but the fabrics have to speak for themselves. 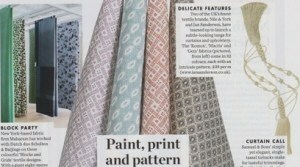 We think they must be as Elle Decor..
Another PR success in October, this time in Good Homes magazine, the colour of the designs being described.. 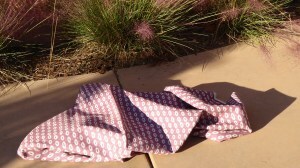 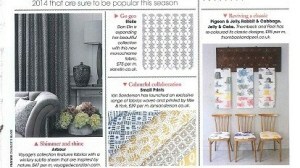 The new Small Linen Prints are being well received by the magazine editors. 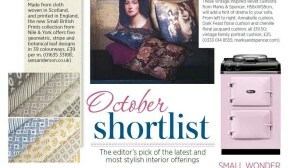 The October issue of Period Li.. 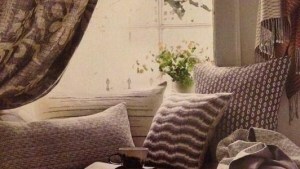 The first press releases sent out by Simon Midgley have resulted in a great picture being shown in the Aut..
What a brilliant Decorex Stand the Ian Sanderson team put together for this years exhibition, another less.. 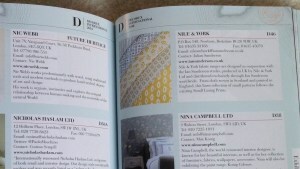 In September this year Nile & York appeared in the Decorex catalogue for the first time . 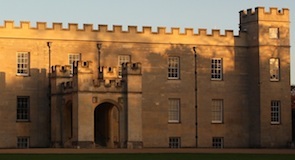 What a great..
Decorex returns to the wonderful venue of Syon Park this year, having spent 10 years there in the past. 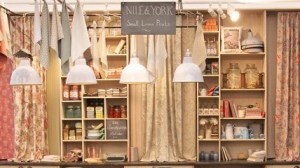 Nile & York ..